Face it tiger, you just hit the big screen (again). According to The Wrap, actress Zendaya is playing the iconic Marvel character Mary Jane Watson in 2017’s Spider-Man: Homecoming. Nowadays, casting reveals are almost always going to generate a heated debate online (even though the best course of action is to wait until we at least have some legitimate footage of the person’s performance), but in this case, it’s already causing some very ugly conversations. 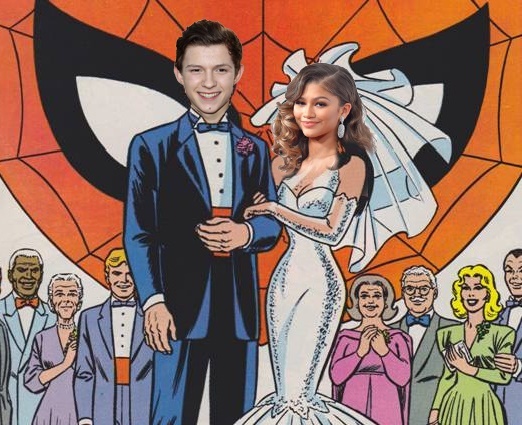 In the comics, Mary Jane Watson is a Caucasian with red hair, and Zendaya is *gasp* biracial and isn’t a redhead. #NotMyMJ! Is that what truly matters, though? From what I’ve seen, the conversation is focused on ethnicity, but the real question is, can she do Mary Jane Watson’s personality justice? 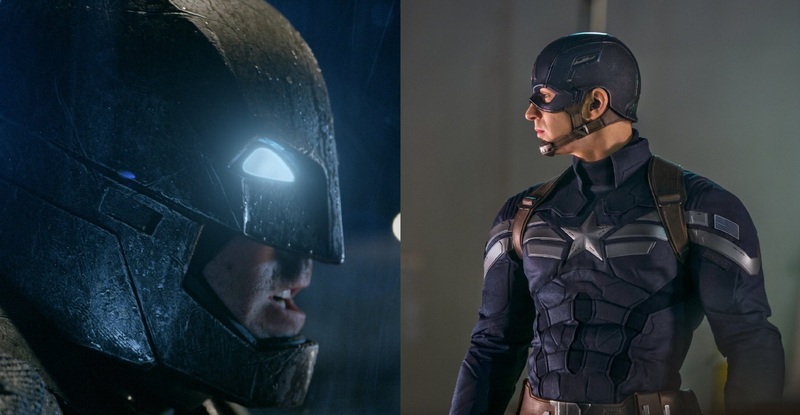 Batman v Superman or Captain America: Civil War? Welcome to the very first edition of the Midtown Comics Clash! For our first question, we wanted to know which big 2016 comic book movie fans are more excited to see: Batman v Superman: Dawn of Justice or Captain America: Civil War? While the two movies do have some obvious parallels (e.g. heroes fighting over ideologies; introduction of new heroes), these two movies look like they’ll also be very, very different. 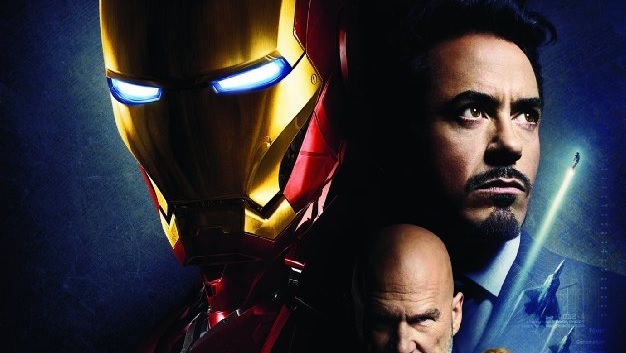 The Marvel Cinematic Universe and the DC Extended Universe are at totally different stages, and both are setting out to accomplish completely different things with these blockbuster movies. Obviously, Marvel Studios and Warner Bros./DC are going for very different tones with these two films and there’s sure to be plenty of other differences, but if you had to pick one of them, which one would it be? Before revealing the poll’s current status, we thought it would be fun to ask this question to the staff in our Times Square store. Spoiler alert: one movie receives way more love. Midtownies! Raph here, totally pumped after seeing Captain America: The Winter Soldier. My colleague Tom H has posted a review on the blog, which you can find here, so I won’t rehash what Tom’s already done. 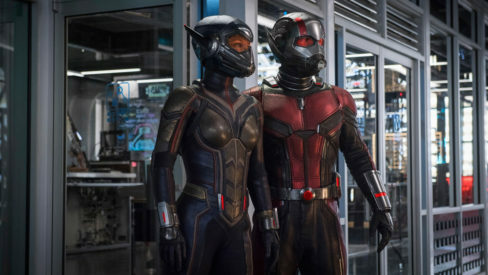 What I would like to do, is give a wishlist of movies and TV shows that I’d like to see Marvel Studios produce in the future, things that they haven’t announced or haven’t been speculated (I’m leaving Doctor Strange specifically out because I really think they’re going to do a movie for him in Phase 3). I also would like for all of this to be on Netflix, or something similar, as this will be a super-connected series. See what I suggest after the break.